Running Press Kids, 9780762465026, 224pp. 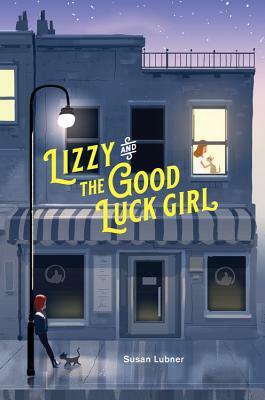 Living in the small town of East Thumb, Maine, upstairs from her family's diner, twelve-year-old Lizzy Sherman searches for signs to guide her and perhaps guarantee her a bump-free path through life. She pays attention to the clouds in the sky, the ice cubes in her water, the heart-shaped puddle of the juice her friend spilled. If only she can figure out what the signs are trying to tell her, she'll know what to do next.